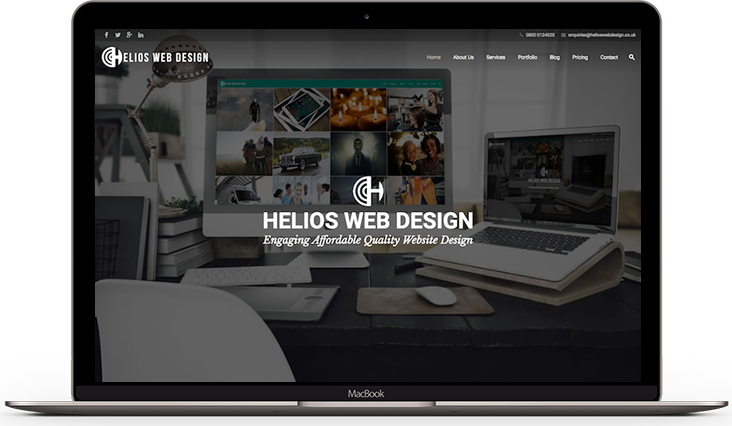 Helios Web Design offer complete, all-encompassing WordPress website design and hosting solutions. From simple brochure websites to advanced ecommerce solutions, we do it all. We can create a specifically tailored solution to meet your businesses marketing goals and objectives. If you have something unique you’d like to create, we’ll produce a customised solution that best suits your business goals and technical ability. All our WordPress websites come with automatic social media posting functionality as standard that will help broaden your reach and drive new traffic to your website from social media platforms. Our WordPress website projects follow a structured process that helps us execute your project on time and on budget. Each project is handled by one person throughout the process. They are easily contactable and are willing to answer any questions you may have. Each new website will have its own dedicated and accessible testing server so you will be able to check on progress as and when you want. SEO is an integral part of your project. 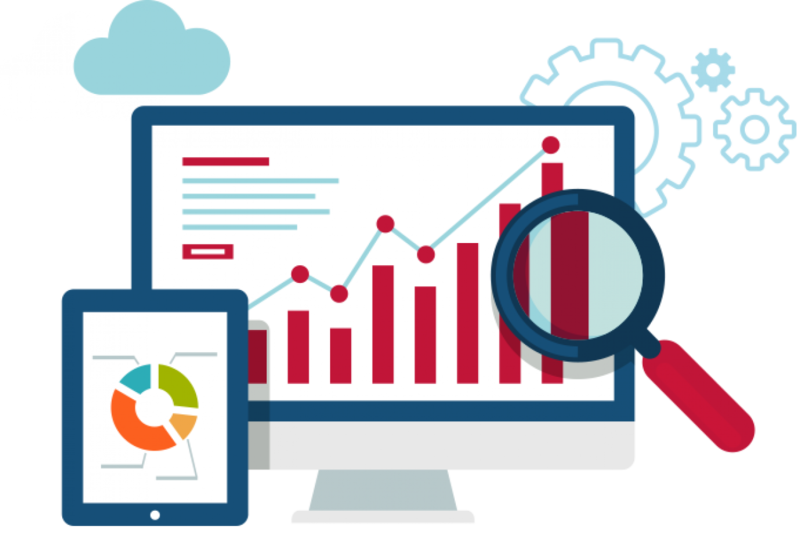 From competitive research and keyword selection, to site mapping and on-page optimisation, we’ll help create a website that attracts search engines and encourages users to convert into leads, sales, and revenue. We can target your audience to a specific local area, national profile or give it global reach. WordPress is the world’s most popular website content management system (CMS), it is used to power over 65 million websites worldwide and is great for responsive design and SEO. As such there are countless plugins and add-ons that can extend its functionality. WordPress websites are database driven and Google loves them! 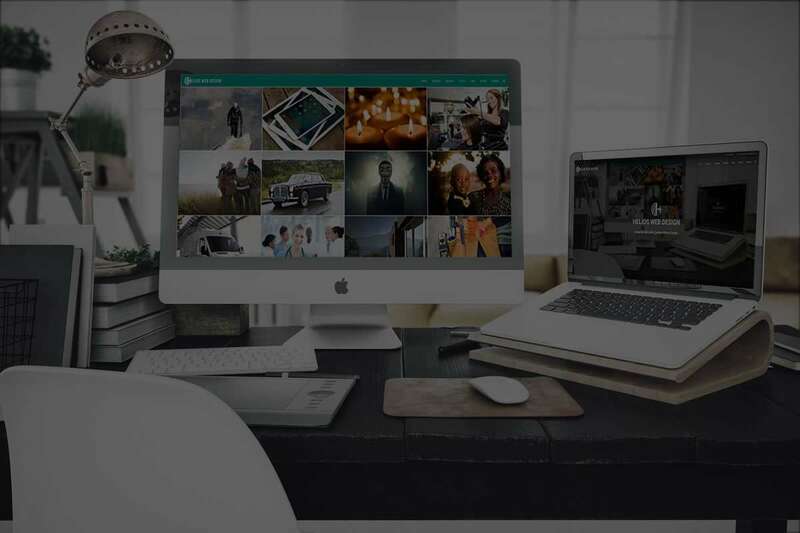 WordPress started as a blogging system, but has since evolved to be used as a full content management system and so much more through the thousands of plugins, widgets, and themes which makes it an infinitely customisable and flexible platform. The core web design software is built by hundreds of community volunteers, and when you’re ready for more there are thousands of plugins and themes available to transform your site into almost anything you can imagine. WordPress is really ease to use, particularly if you want to update the content of your website yourself. It provides an intuitive backend enabling you to easily write blog posts and change the content and structure of your website pages. It is used by SMEs and global brands. Most notable users of WordPress include the likes of CNN, The New York Times, TechCrunch, The New Yorker, BBC America, The Official Star Wars Blog, Variety, MTV News, Katy Perry, The Ford Story, Mashable, and WSJ Magazine. Learn more at www.WordPress.org. You may have the best looking WordPress website on the internet but without proper search engine optimisation (SEO) your effort and money are going to be wasted. Helios Web Design will ensure that your WordPress website has effective SEO and gains a high ‘organic’ search engine result. This will enable potential customers to find you as easily as possible. Social media platforms have become increasingly important in search engine algorithms and also can help drive traffic direct to your website. Over the past 5 years there has been large increase in the amount of website traffic that comes to websites direct from social media platforms. We are experts in leveraging social media platforms, such as Twitter, to help drive traffic to your WordPress website and help increase conversions. Selling your products and services online through Woocommerce? Helios Web Design work with a number of online ecommerce solutions and can help you find one that suits your budget and technical requirements. We are specialists in working with Woocommerce, a WordPress add-on, that provides stable, secure, and easily updatable online shopping systems to sell your products and services to local clients, the UK or even the whole world. 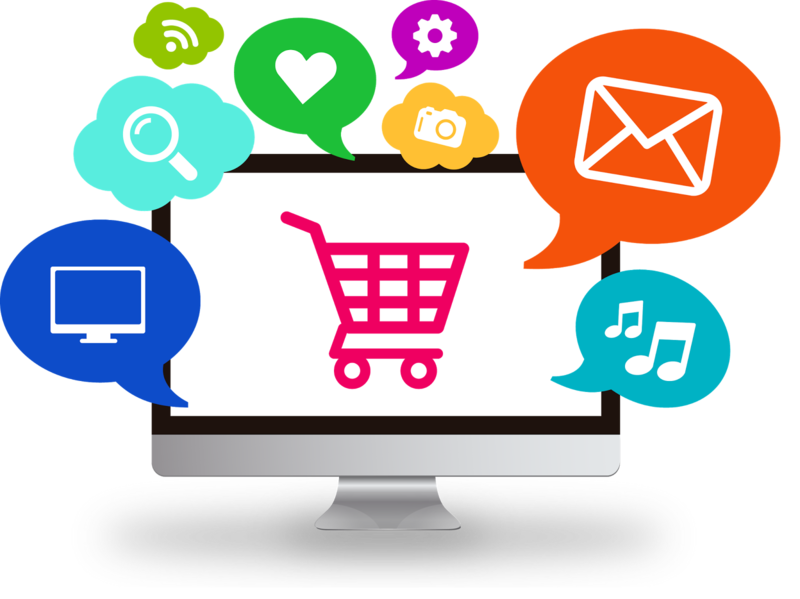 We will work with you to design your WordPress website, set up your online shop, ensure compliance with UK and EU law, set up your secure payment portal and secure hosting with SSL certificates to ensure that your ecommerce venture is as successful and hassle free as possible.